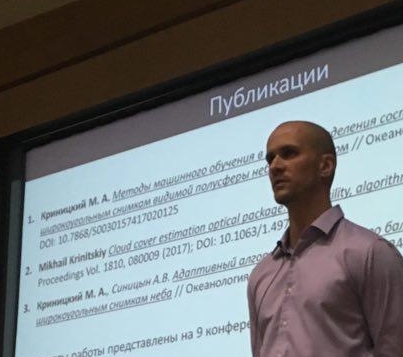 Mikhail Krinitskiy lectured as an invited speaker at the Winter Multidisciplinary School and at the Winter Artificial Intelligence School of the Moscow Institute of Physics and Technology with the topic "Machine learning in Earth sciences today". 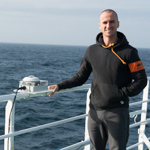 SAIL members made a contribution to the Coordinated Ocean Wave Climate Project (COWCLIP). 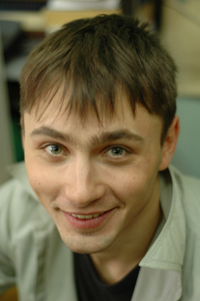 Mikhail Krinitskiy completed his PhD at IORAS. Congratulations! 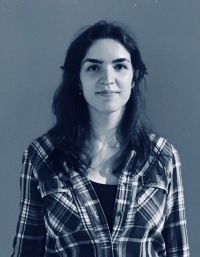 Natalia Tilinina was awarded the "Best student oral presentation" at the 20th Conference on Air-Sea Interaction in Madison, WI with the talk coauthored by Sergey Gulev "Atmospheric Drivers of the Variability and Extreme Surface Turbulent Heat Fluxes Over the North Atlantic in Winter". 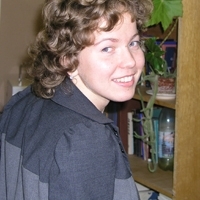 Congratulations to Natalia with the proper completion of her PhD at IORAS! 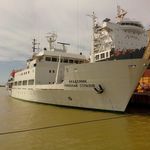 The new measuring system for defining the characteristics of the cloud, which has no analogues in Russia, held field-test for future improvements, on board the RV "Akademik Nikolaj Strakhov" during Second International Indian Ocean Expedition (IIOE2). 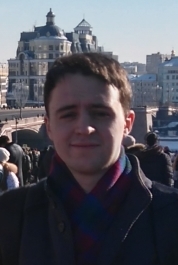 New automatic optical package for cloud cover estimation has been tested during two North Atlantic cruises (Jul and Sep 2014) by M. Krinitsky and A. Gavrikov. 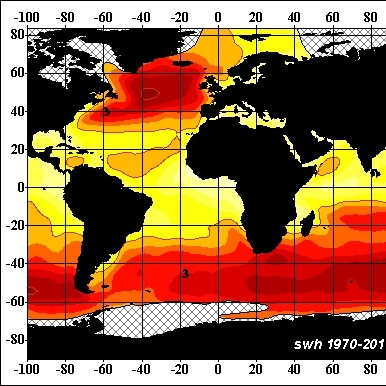 Latest update of the Global Wave Atlas: 1970-2011. New application of VOS data: S.I. 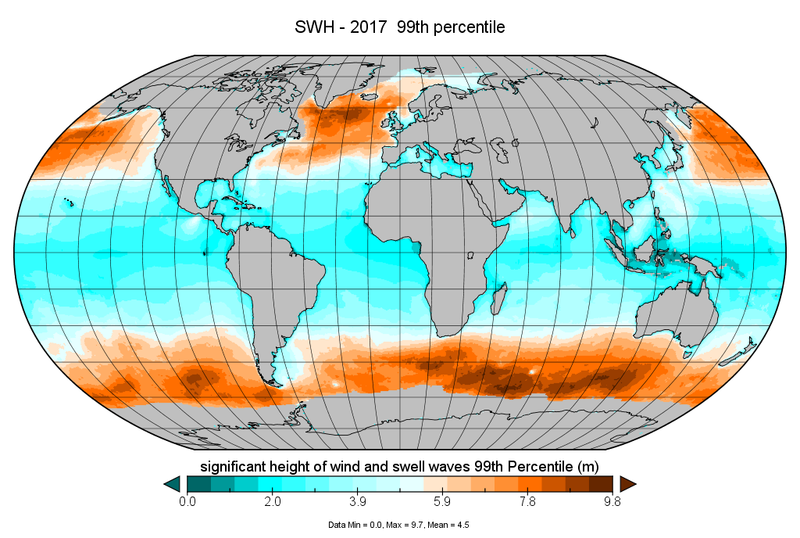 Badulin and V. Grigorieva published a paper “On discriminating swell and wind driven seas in Voluntary Observing Ship data” in the Journal of Geophysical Research, vol. 117. 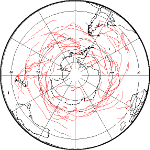 The global visual wave observations are reanalyzed within the theoretical concept of self-similar wind-driven seas. SAIL/IORAS together with as many as 12 other groups around the world started a project focused on the development of comprehensive intercomparison and validation of numerical schemes for tracking cyclones. 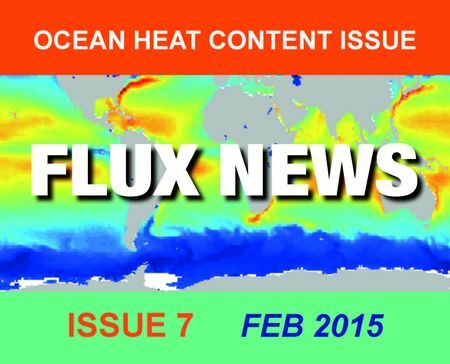 Better climate observation and prediction can only be achieved if we minimize the uncertainties of the global energy balance and increase the accuracy of the estimation of variability of air-sea fluxes on all time scales. 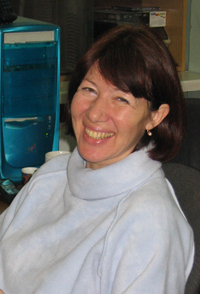 During 20+ days from 12 April 2007 to 5 May 2007 German research icebreaker Polarstern with chief scientist Andreas Macke and our team member Alexey Sinitsyn onboard measured radiation at sea surface under the MORE (Meridional Oceanic Radiation Experiment). This is the 6th in the series of MORE cruises. DRAKKAR community has compiled the pilot hindcast of the World Ocean circulation in eddy-permitting resolution using DRAKKAR hierarchy of OGCMs based on the NEMO system.